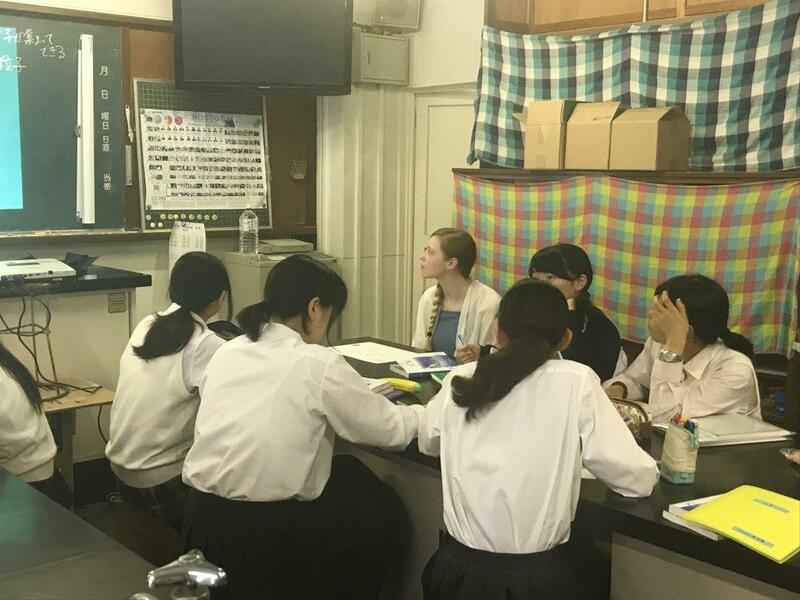 Getting a chance to immerse ourselves in a foreign school environment was a fun learning experience. The entire school was very welcoming! 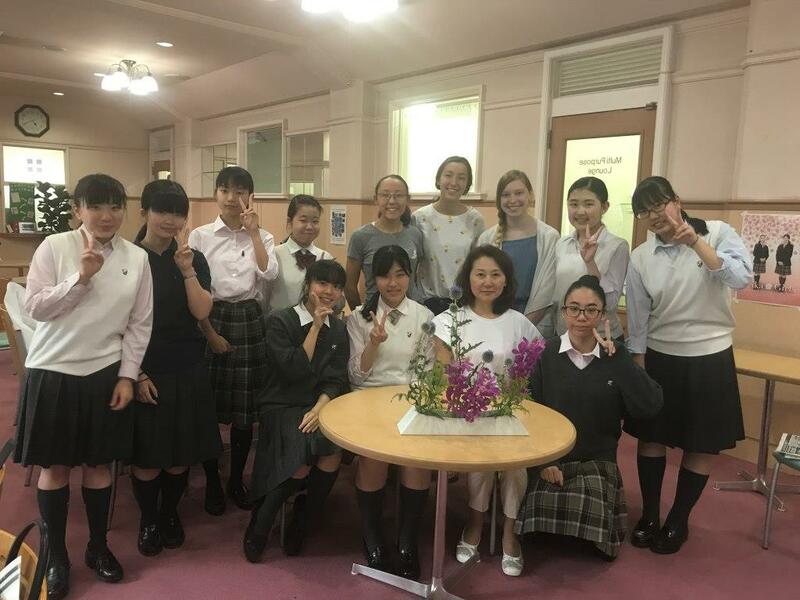 We loved every aspect of our visit, and our favorite parts included how fun the classes were, how helpful and involved the teachers were, how friendly and funny the students were, and learning some traditional Japanese flower arranging. We would love to come again. Thank you to everyone who made this possible! The opportunity to live as a Keika student for a day was eye opening. At my school, students travel to teachers for class instead of the opposite. My favorite class was World History because it was interesting to hear about the philosophers. 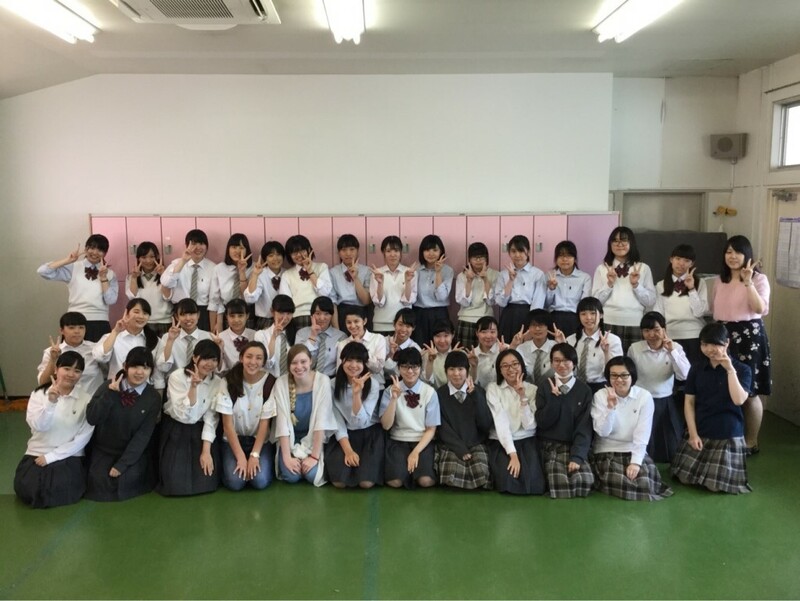 Overall, the school community was very inclusive and I would love to come again!